Northridge East Neighborhood Council | Making Northridge, CA a Better Place to Live, Work, Play, and Learn | Jesse Gabriel fell short of the 50 percent of votes needed in the 45th Assembly District to avoid a runoff with a Republican CSUN student. Jesse Gabriel fell short of the 50 percent of votes needed in the 45th Assembly District to avoid a runoff with a Republican CSUN student. Civil rights attorney Jesse Gabriel topped the field in Tuesday’s special election in the 45th Assembly District in the western San Fernando Valley, but fell short of the majority needed to be elected. 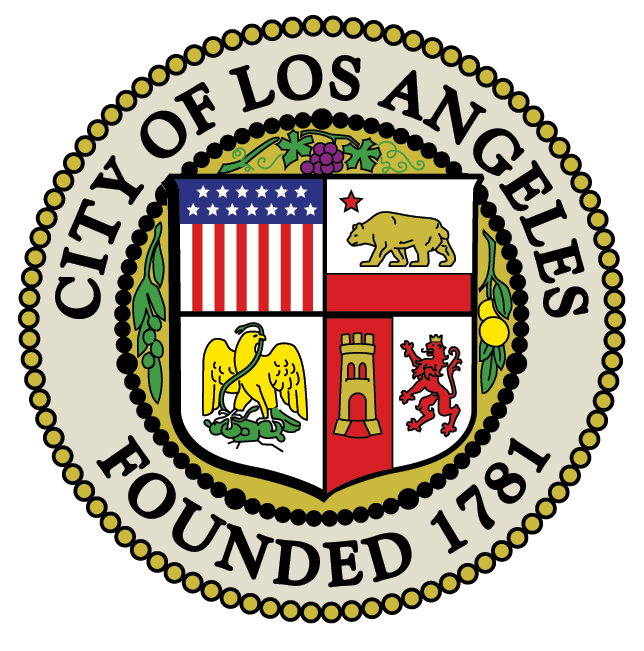 Gabriel, who is also a member of the county Commission on Local Government Services, had 31.98 percent of the vote with 197 of 204 precincts, 96.57 percent, reporting plus vote-by-mail ballots counted, according to figures released by the Los Angeles County Registrar-Recorder/County Clerk. The lone Republican on the ballot, 18-year-old Cal State Northridge student Justin Clark, was second with 27.09 percent. Tricia Robbins Kasson, an aide to City Councilman Bob Blumenfield, was third in the field of eight with 15.96 percent. Former Los Angeles City Councilman Dennis Zine, who dropped out of the race after the deadline to remove his name from the ballot, was fifth with 8.46 percent. He was listed on the ballot as having no party preference. Because no candidate received more than 50 percent of the vote, Gabriel will face Clark June 5 to decide who will final the final six months of Matt Dababneh’s term. Registration in the district that includes Encino, Northridge, Reseda, Woodland Hills, Tarzana, Calabasas and Winnetka, is about 49 percent Democrat, according to the Secretary of State’s Office. Dababneh, a Woodland Hills Democrat, resigned at the end of December. He had been accused of sexual misconduct by at least two women, including a female lobbyist who said Dababneh masturbated in front of her during a party in Las Vegas.